August is traditionally a quiet time for Nature Photographers. Not only does it spell the middle of the holiday season, but the autumn bird migration has yet to get underway. This year seems to have bucked the trend. We have received an influx of excellent invertebrate images from our contributors, with many new species added to the library. 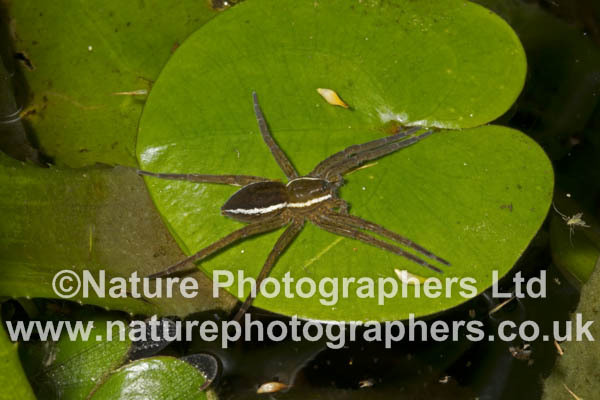 Notable images include the large and iconic Fen Raft Spider – Dolomedes plantarius, Fen Mason Wasp – Odynerus simillimus and Weevil Wasp – Cerceris arenaria. 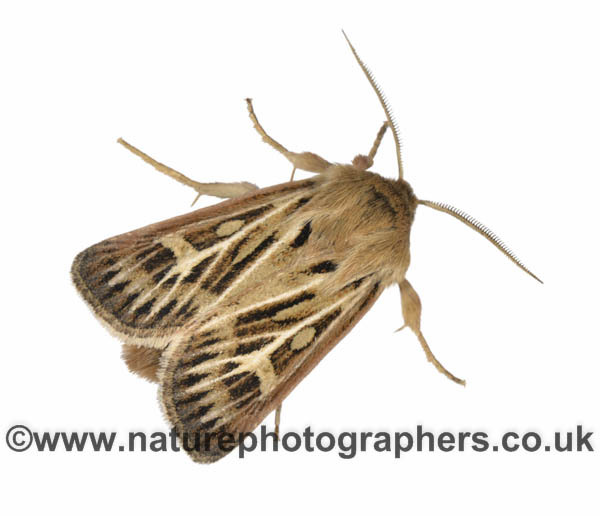 Added to this we continue with our moth project that will see hundreds of British species added to the site over the coming months as handy cut-outs, such as the Antler Moth – Cerapteryx graminis shown here. Click here to view the gallery for our August images. 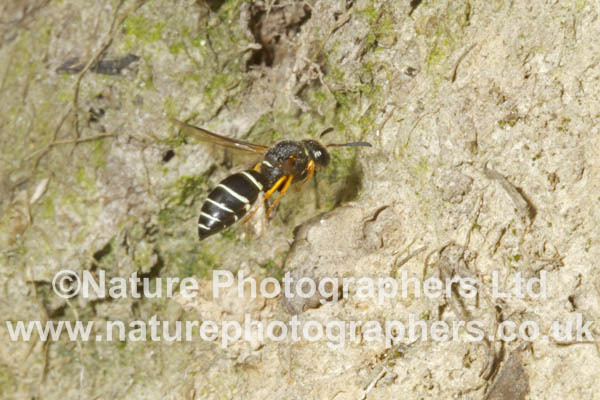 We have thousands of stunning images to chose from, each being instantly available via our easy to search website. If you don’t already have an account, why not sign up for one here. Toad Patrols helping to protect our amphibian populations.